Shiza first met Malala when she was a sophomore in college at Stanford University. Shiza grew up in Pakistan just three hours from Malala's home, and when she heard about Malala's fight to keep her school open she knew that she needed to help. 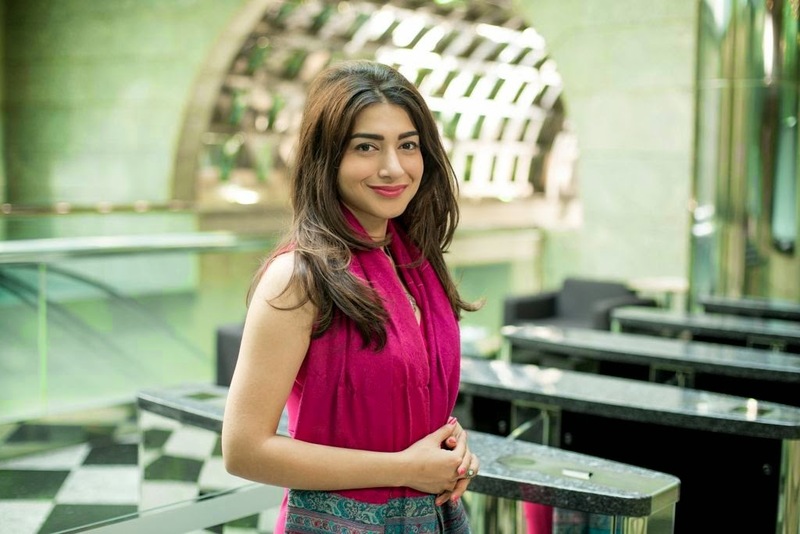 That summer Shiza planned a camp for Malala and 27 other girls in the capital of Pakistan. The camp's goal was to empower them to be entrepreneurs and activists. It was only a few years later that Malala was shot by the Taliban, and Shiza traveled to be by her side in England. While recovering in the hospital, Malala realized that she wanted to turn her tragedy into a movement that could inspire and empower girls across the world. Malala, Malala's father, and Shiza decided to create an organization with a mission to empower girls through education so that they can become agents of change in their communities. In October of 2013 the Malala Fund was officially launched. The Malala fund works with local partners around the world to help the 600 million girls in developing countries receive an education. The fund believes that education empowers girls to raise their voices, to unlock their potential, and to demand change.